Fuel not included in rental rate . Garmin GMA-345 Audio Panel with Bluetooth and USB Port. 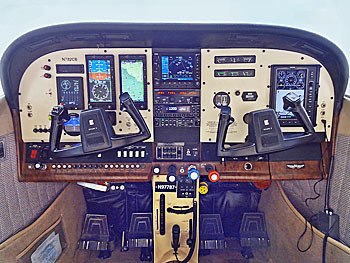 Our Electronic Flight Instrument System, often termed a "glass cockpit," features high resolution displays and large LCD screens. Aerodyne's panel was specifically designed to reflect the mind of a CFI and the heart of a pilot with added emphasis on safety and convenience. No going back and forth between screens (swapping between maps and engine) during any phase of flight. I Improved graphical interface means pilots can easily navigate flight information. 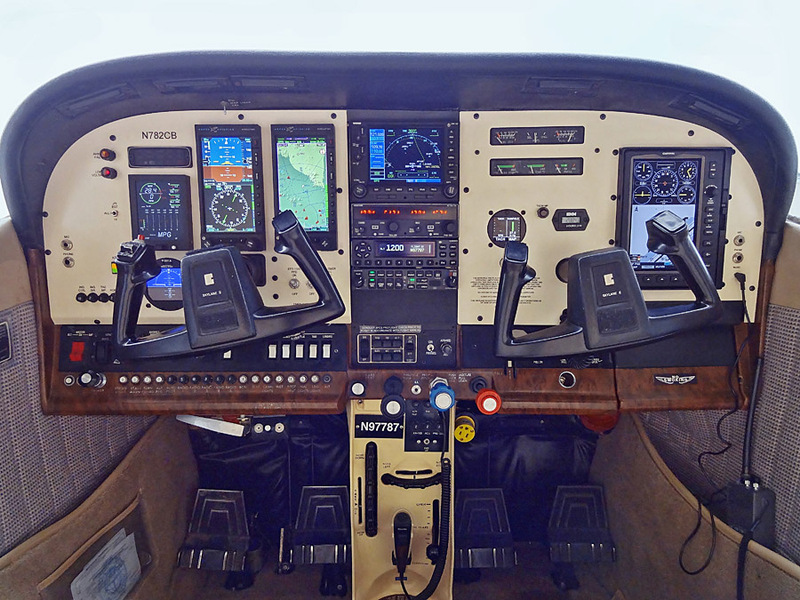 Ergonomically arranged avionics improves overall situational awareness. 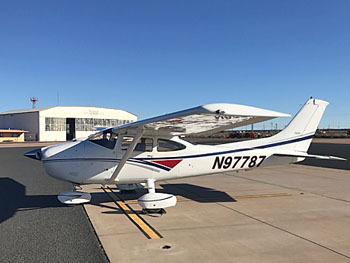 Less of a learning curve in transitioning from other avionics suites to Aerodyne's Skylane. Provides systems for increased performance and knowledge. I Independent instructor panel for enhanced flight safety. Roomy four-seat configuration for maximum comfort. There is a moment when you go from simply having your pilot's certificate to being a pilot. 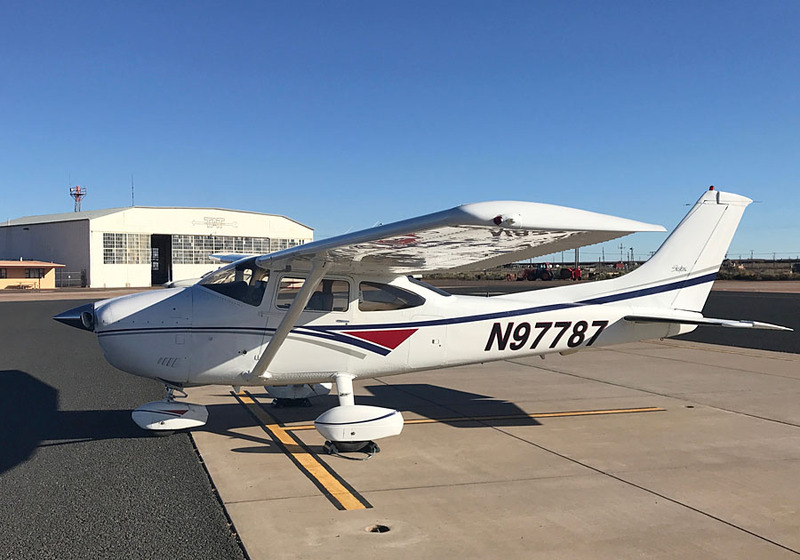 It's the feeling of transformation you get when you fly a Cessna Skylane. There's no going back.